Hundreds of mini-walks take place around the DC metro area leading up to the November 19th annual Help the Homeless Walkathon on the National Mall. These pre-Walkathon events give participants a chance to raise funds and promote awareness on a smaller, community scale. A mini-walk can take on many different forms. 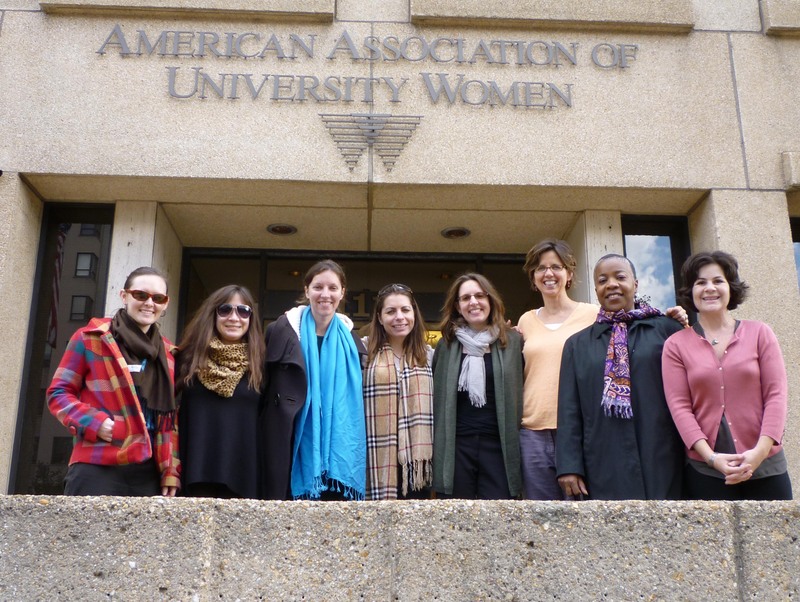 For the one mini-walk, for instance, I stopped by AAUW’s office last week to talk with walkers about homelessness before we all went on a midday walk around the White House and back to the office. 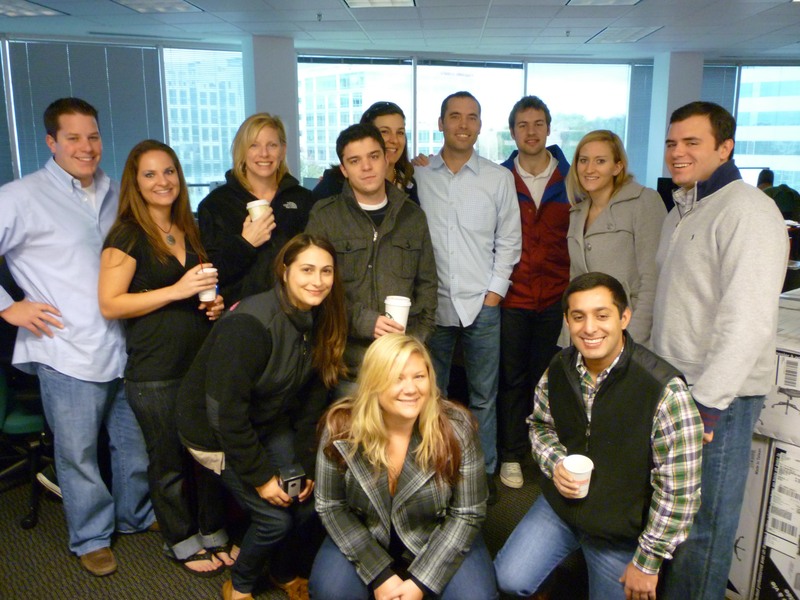 A mini-walk at Tier10 Marketing included an early-morning chat about homelessness over coffee and donuts and a walk around the office building. 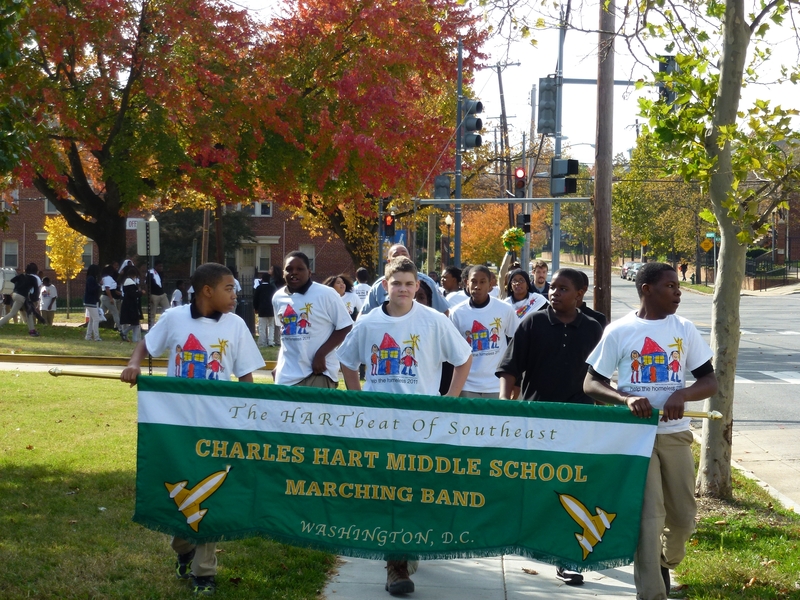 For a mini-walk at Hart Middle School, students took part in an interactive educational session in their classrooms followed by a mini-parade around the school’s grounds led by drummers, students holding the school’s banner, and other fanfare. What all these events have in common is that they raise funds to support Calvary’s programs while providing education about homelessness. To all our mini-walkers this year, we’d like to say a big THANK YOU for taking the time to walk for Calvary and learn about homelessness – you helped make a real impact on those in need in your community. To everyone else, we’d like to share some pictures from this year’s mini-walks. Enjoy!